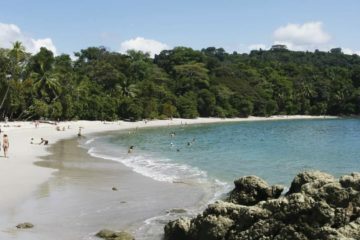 Taste the tropical paradise of Costa Rica! 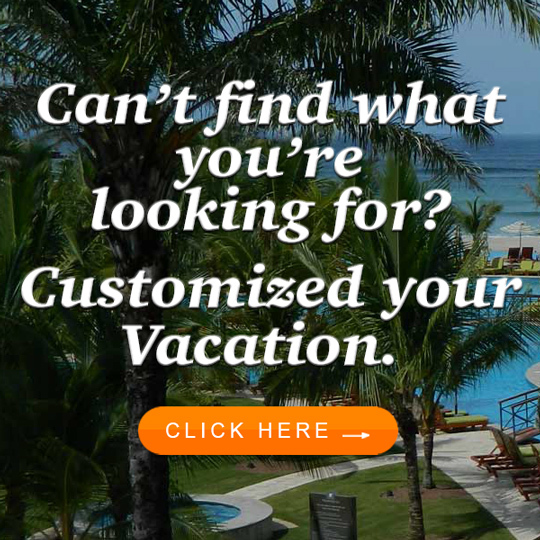 Discover the magic of the tropics and let your soul and spirit fly at this relaxing location. 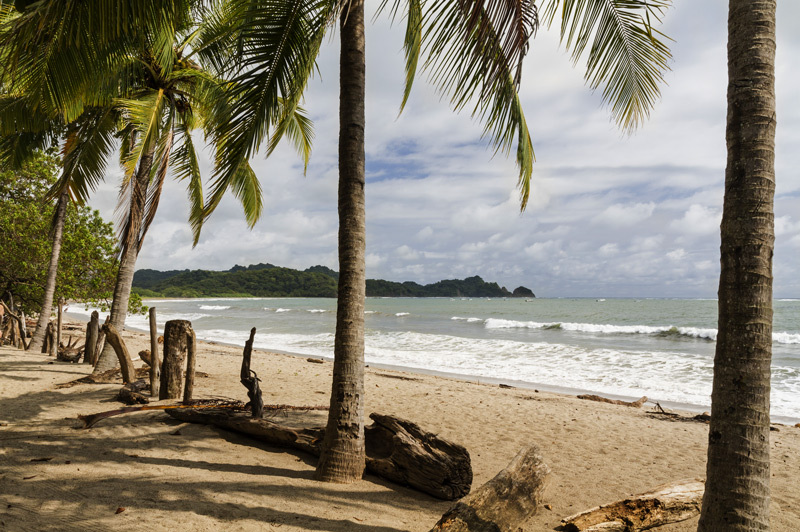 After your arrival to Liberia airport, you will be transfer to the hotel in Tamarindo beach for a 5-night stay. 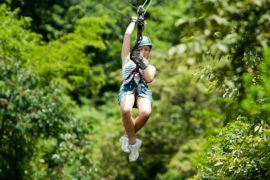 During your stay at Tamarindo, you will enjoy the adventure of the zip lining tour, the beauty of the jungle riverboat tour at Palo Verde National Park, and the wonderful sunset sailing and snorkeling tour on the Pacific. – Children policy: due to the nature of the activities of this program, this itinerary is not valid for children 5 years old or under. – Rates are subject to availability. 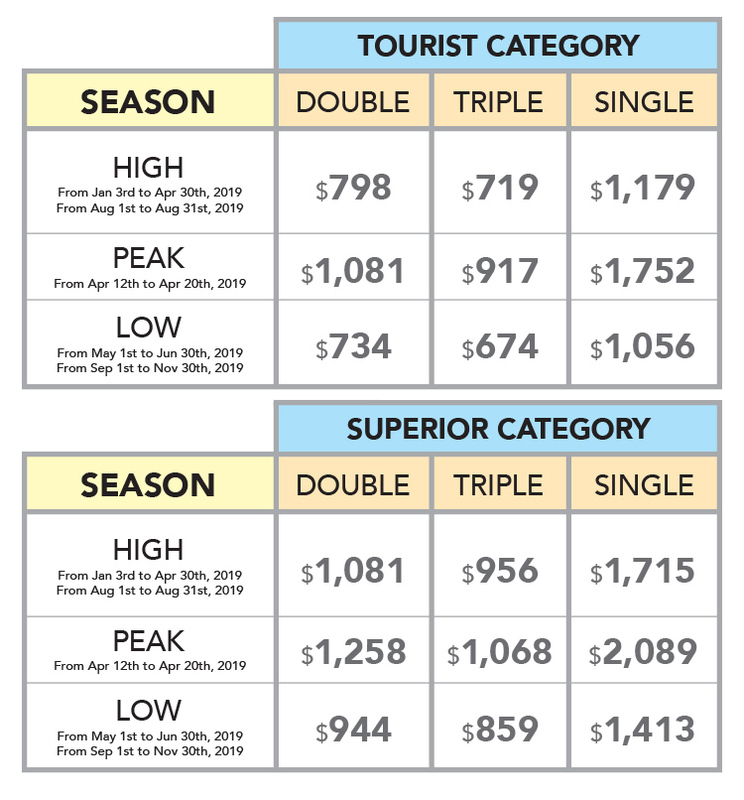 – Rates listed are per person and based on double, triple and single occupancy. – Price does not include international airfare, travel insurance or any other services not expressly mentioned. – We only accept U.S. Dollars as form of payment. – After reserving online, you will receive an email in the next 48 hours confirming availability. A form will be sent that requires full information of all passengers to proceed with booking. Travel insurance and international airfare available upon request. Please select the option while filling out form. – Rates based on arrivals and departures of all passengers of the program at the same flight. 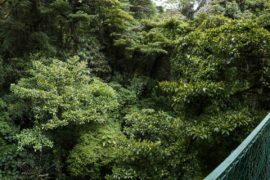 – Shuttle transfer and tours are shared with other travelers. Scheduled time for regular basis tours and shuttle transportation are subject to availability. – Special bedding requests are subject to availability of the hotel at check in. 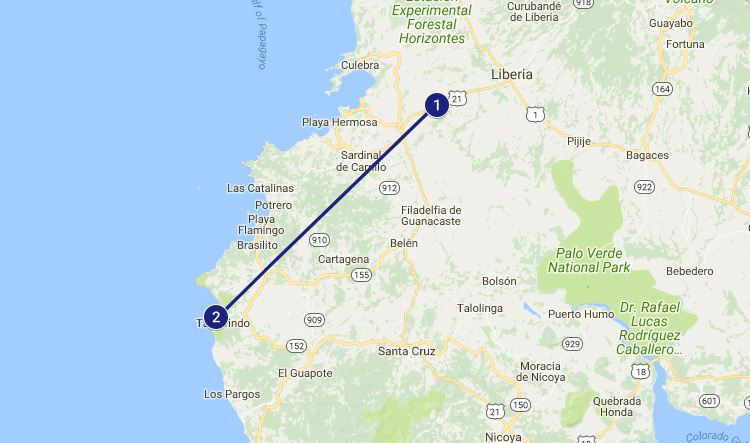 – In Costa Rica, triple occupancy consists in a room with 2 beds. – Any additional services not mentioned in the program will have an additional cost. – Onsite confirmed services are not exchangeable for other activity and if not taken there is no refund. – Costa Rica Deals Now is not liable for the loss of any service contracted (partial or total loss) due the loss of international flights, due negligence, arbitrary acts of the clients not under our direct control. After your arrival at the International Airport of Liberia, our representative will meet you at the arrivals area and transfer you to the hotel at the beach. Prepare for a 5-night stay at the North Pacific Coast. Breakfast will be served at the hotel. 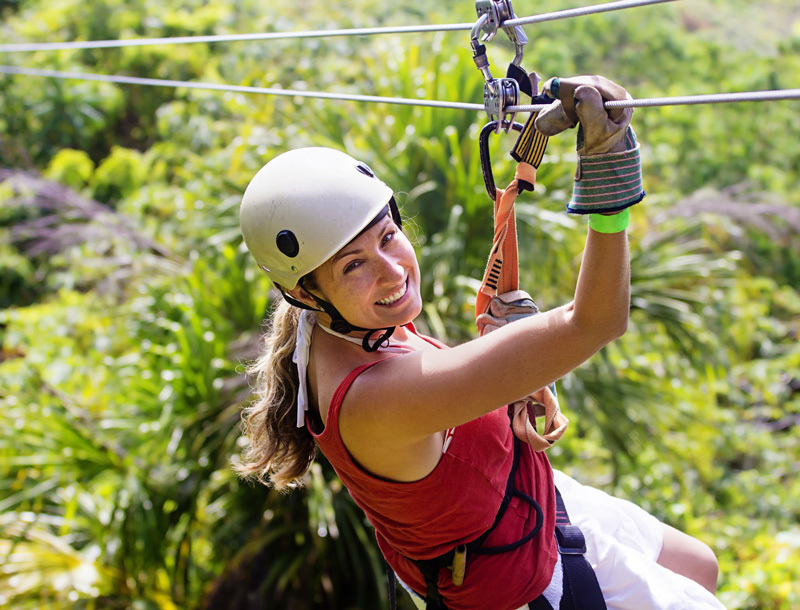 This day you will enjoy the exciting adventure of the zip lining flying from tree to tree over the tropical rainforest. 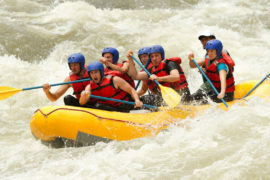 After you gear up and receive the safety instructions, it is time to enjoy the adventure. Afterwards, return to the hotel and enjoy time for leisure. Enjoy breakfast at the hotel. Morning at leisure to enjoy the beach or facilities of the hotel. 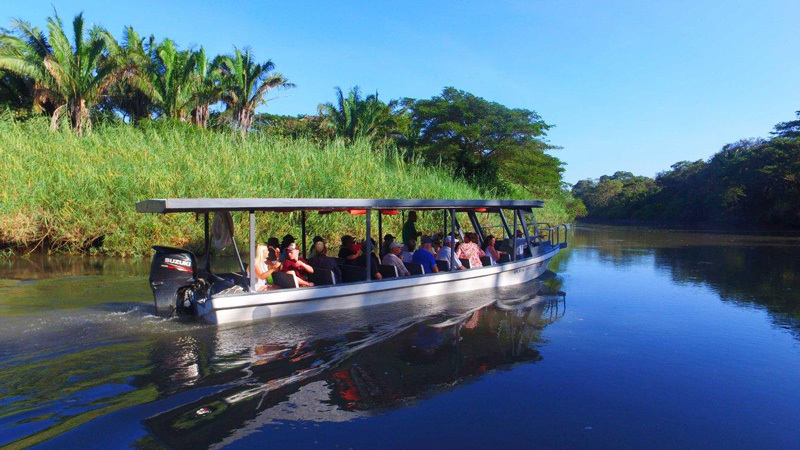 At the afternoon, you will enjoy a jungle river cruise in Palo Verde National Park and experience up close wildlife in their natural habitat. 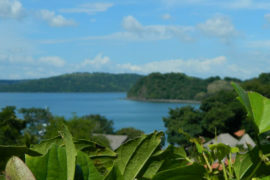 Leisure time to enjoy the beaches of Guanacaste or the facilities of the hotel. Optional tours available at an additional cost. Morning at leisure. Then, enjoy a relaxing sunset sailing tour. 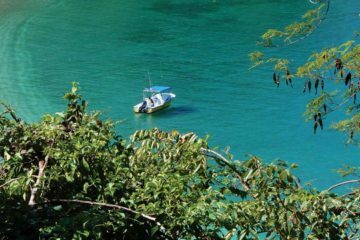 Light lunch, open bar and snorkeling are included during this amazing experience on the Pacific. Then, return to the hotel for your last night in Costa Rica. According to your international flight, you will be transfer to the international airport in Liberia. Stone or wood pathways, dotted with lush vegetation, palm and mango trees, meander to the various bungalows, each with its own shaded patio with lounge chairs and/or hammock. Located in the quiet part of town yet just a 5-minute walk to the beach, your room will be surrounded by nature, but within walking distance of everything in town. 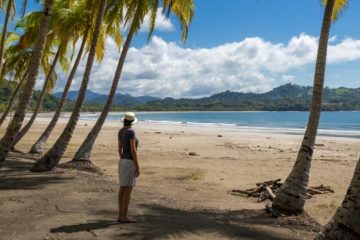 Located in one of the most beautiful corners of Costa Rica, Wyndham Tamarindo offers a space created to relax and be comfortable, where natural beauty, adventure and elegance combine to perfection. You will enjoy spectacular sunsets while strolling on the beach, o while enjoying a drink in their exclusive Pool Bar. 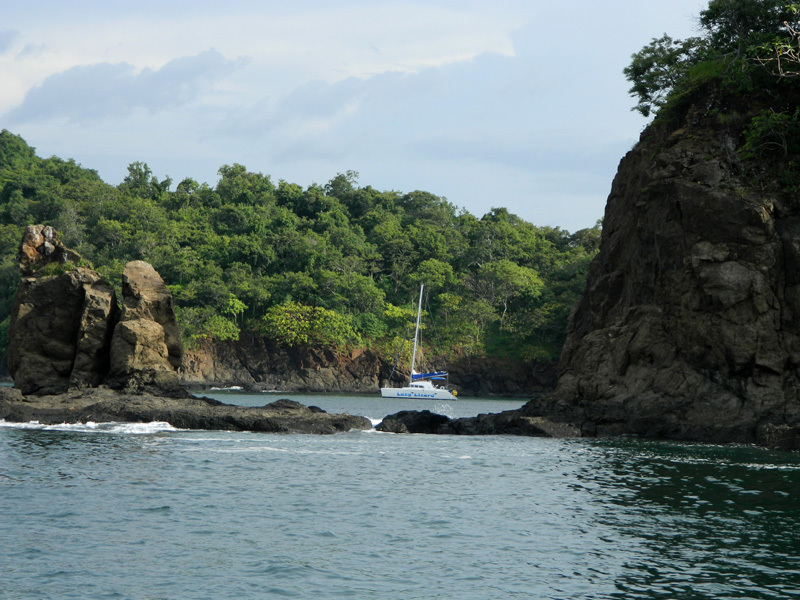 U.S. Travel Agency selling exclusively Costa Rica vacation packages for over 16 years. To provide the best travel experience by offering knowledge, quality and exceptional customer service in order to meet all the needs and expectations of our clients before, during and after every trip.